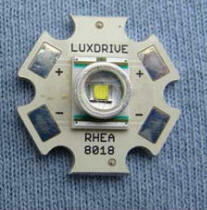 Backwoods Home Magazine is just finishing up a good 3 part series of articles on LEDs by Tim Thorstenson. The articles provide a good understanding of LED basics and are easy to understand. The articles might be of particular interest to those who want to experiment with building your own LED lights from components.